Foam cut to size. Best prices in Nevada. Galaxy Foam is a foam fabrication and upholstery supply company dedicated and enthusiastic about bringing the best foam quality to meet its wonderful customer’s needs. We have over 20 years in the foam fabrication business and throughout all these years we have grown in experience and learned to come about and bring the best service possible. 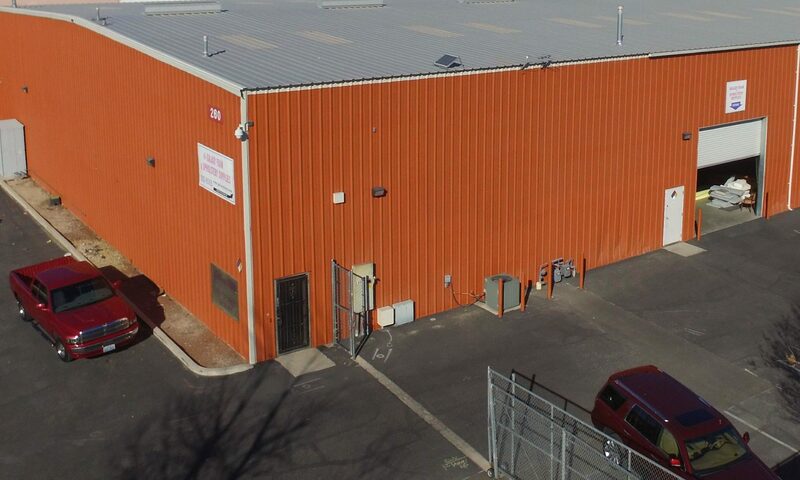 In fact, we offer the best foam prices in all of the state of Nevada. To sharpen things up, we also offer a rapid local delivery service where the delivery is made the next business day after the order is placed. Our goal is to ultimately make all of our customers feel welcome and satisfy and fulfill all their wishes.